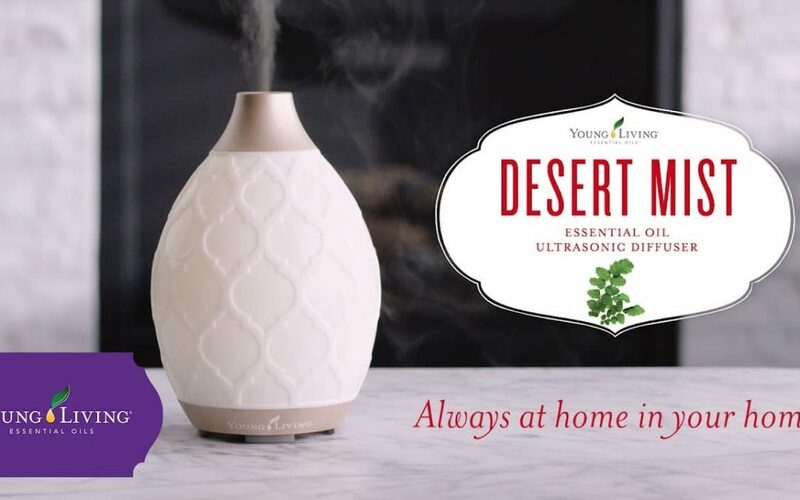 Young living has a beautiful new diffuser called Desert Mist! This diffuser also comes in a Premium starter pack. From the 1 – 10th of March 2018 you will receive a FREE Tangerine 5ml oil when purchasing this oil! What a lovely blend this is to assist us in “looking ahead” rather then being stuck in the past. 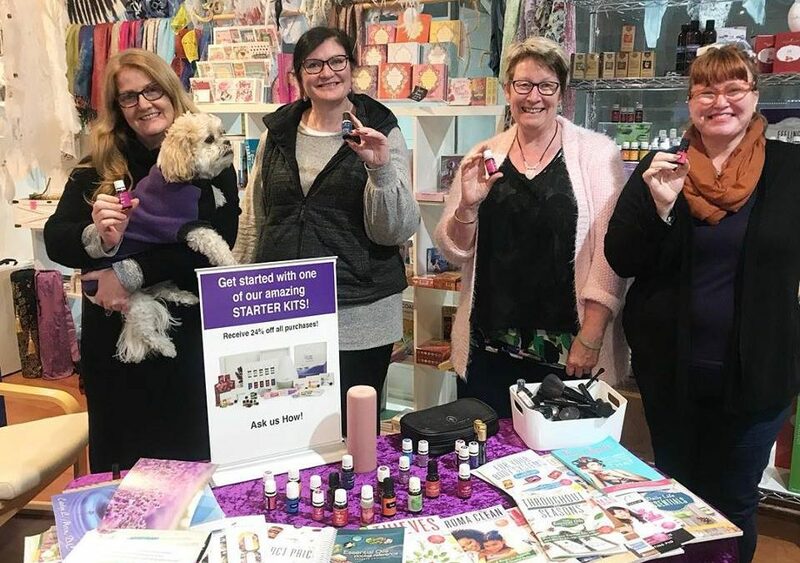 Bergamot is unique among the citrus oils due to its ability to be both uplifting and calming – which makes it ideal to assist with anxiety and sad feelings. This oil is also great for out skin. 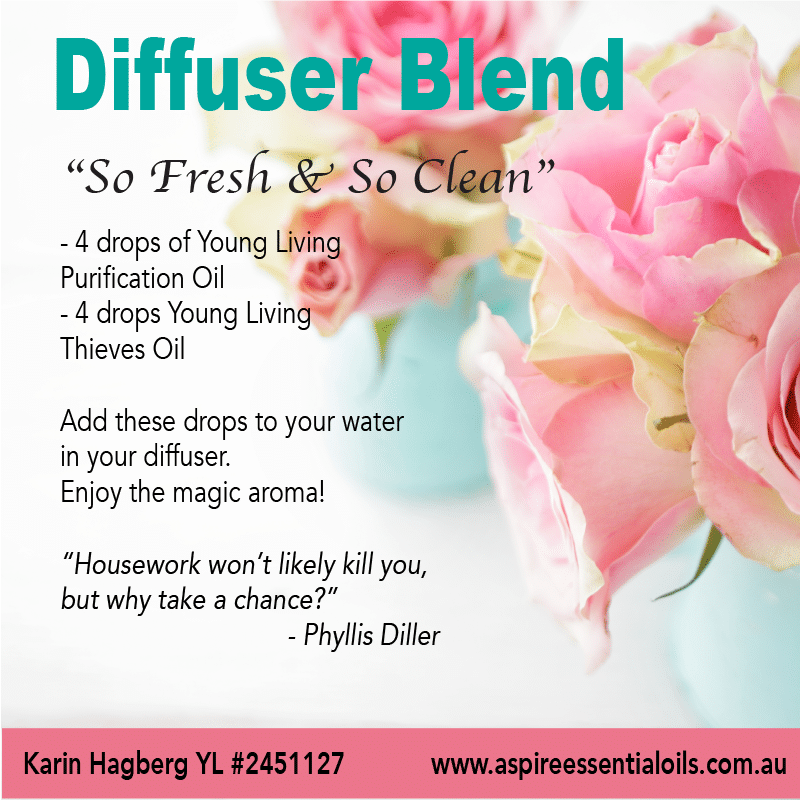 It is a great immune booster oil and can be used as a digestive aid. You can add a couple of drops to your deodorant or apply a few drops directly under the armpits to help the growth of germs that cause body odour. Here is also an interesting thing you might now know about Bergamot – diffuse it in between meals to help control hunger pangs.